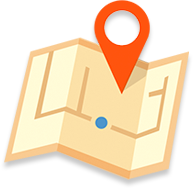 Developed by Snugpak® with input from members of the UK Search & Rescue Community, professional navigators, meteorological staff and military personnel. The new functional Snugpak® S&R TS1 Smock has been created to support you on Search & Rescue Operations, whether you are completing quick searches in local countryside and parks, expanded searches on lowland moors, scrambling on alpine mountain routes, completing technical rescue and rock climbing. 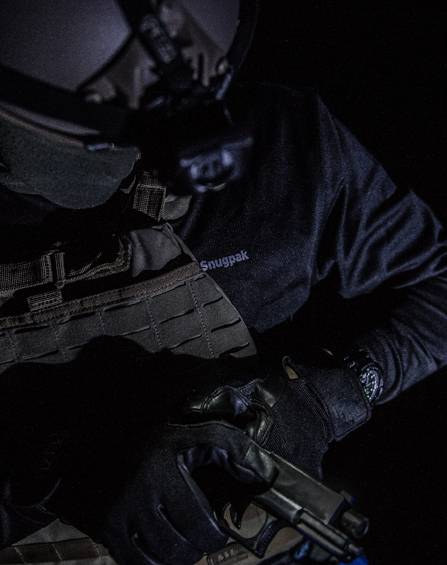 The Snugpak S&R TS1 Smock has been created to support you in the face of adversity. The Snugpak® S&R TS1 Smock is designed to provide excellent protection against winds, as well as light rain showers. The S&R TS1 Smock is lighter than a standard jacket, using small YKK zips, and packing down to the size of an orange, ideal for when size and weight need to be at a minimum. It can be worn with a variety of base layers, such as the Snugpak 2nd Skinz Coolmax base layer and the TS1 lining efficiently moves moisture away from the skin, keeping you dry and regulating core temperature when completing deliberate and immediate search actions. The Snugpak® S&R TS1 Smock is a dual layer garment and uses both Paratex Micro as a face fabric, and an internal TS1, Thermal Suede, lining. The S&R TS1 Smock is ideal for colder months and is light enough to be worn all day long, becoming a stalwart item of clothing for S&R personnel. The quick drying, Paratex Micro 100% nylon material has a Durable Water Repellent (DWR) finish. To maintain water repellency use a cool tumble dry after washing and periodically re-treat with suitable aftercare products, such as Nikwax and Grangers. 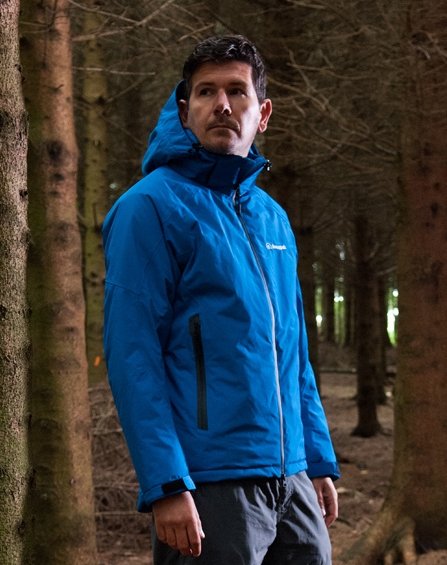 The S&R TS1 Smock will keep you dry in a short, light shower, giving you time to find a safe place to stop and put on more effective (hardshell) waterproof layers, if required. The S&R TS1 Smock can also be worn over waterproof [PTFE] membrane hard shells in severe weather, allowing easy access to your operational equipment, such as radios, search packs and K9 equipment. TS1, which stands for Thermal Suede, is a lightweight, soft polyester fabric that can be worn next to the skin, with a suede finish, and uses a combination of yarns with different thicknesses; microfibre yarns (less than 1dtex) go on the outside, and macrofibre (3dtex) go on the inside. 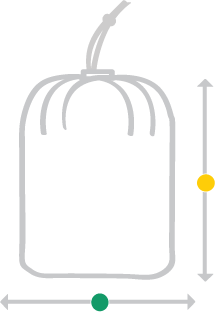 A Decitex (dtex) is a unit of measure for the linear mass density of fibres and materials, expressed as grams per 10,000m. These macrofibre yarns are raised to produce a short pile, similar in feel to Suede. 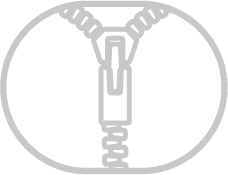 The overall TS1 construction exploits the fundamental physical property that water will always move from a low to high surface area or from the Macro to Micro filament yarns, thus moving water from the body towards the outside of the garment, allowing it to breathe through the Paratex Micro outer fabric. In dry, cooler conditions, the cut of the S&R TS1 Smock enables you to layer effectively with additional thinner insulation, or warmer fleece layers are worn underneath so that core temperature can be effectively managed. In warmer months, it is light and cool enough to be worn all day, especially when searching and walking continuously. The S&R TS1 Smocks can also combine with the Softie® SV3 Vest, SJ3 and SJ6 Jackets for colder conditions or when searches are slower and more methodical when insulation needs to be maintained. The S&R TS1 Smock allows essential equipment to be carried centrally, with easy access when wearing a day sack, Bergen or a climbing harness and maintains its core functionality with other outdoor equipment. The Tactical TS1 Smock design also incorporates a harness compatible, muff-style, hand-warmer pocket, giving you a large internal storage space, if needed. It can also be used for storing other essential items and will keep them safe due to the deep pocket and side zips that prevent items falling out.